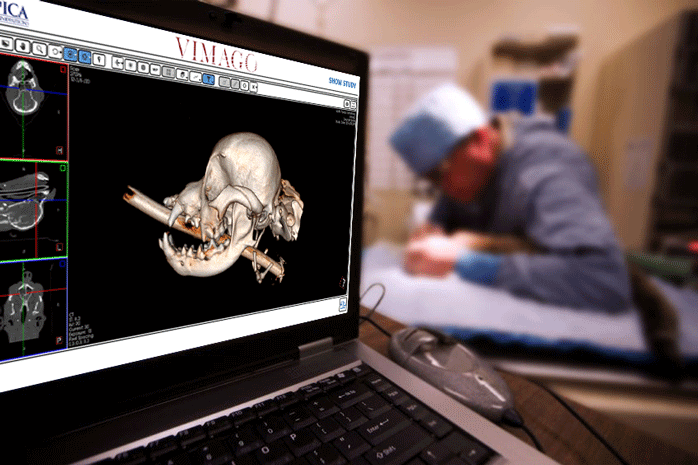 If you’re in the veterinary space, you’ve probably heard of Epica. If you haven’t, then you have come to the right place! The Epica way is a “better, safer, smarter” approach to veterinary care. Their amazing state of the art modalities are manufactured in Italy, the home of innovation and invention itself. But it doesn’t stop there - Epica’s team has created a technology that now allows the capability to treat animals suffering from conditions that were previously deemed untreatable or missed completely. It’s literally lifesaving technology.